You've been to safety meetings that miss the mark – boring, disengaging, forgettable. But is the safety meeting the most efficient tool in getting employees to quickly embrace the safety program. 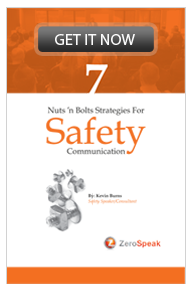 This book is designed to help you build safety meetings that work. 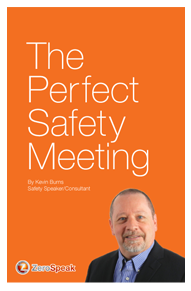 The Perfect Safety Meeting will transform your safety meetings from legal requirement to can't-miss events that engage employees, create buzz – and ultimately –get employees to buy in to safety. If you've ever needed a good argument for why safety is tied directly to profits, this book is it. 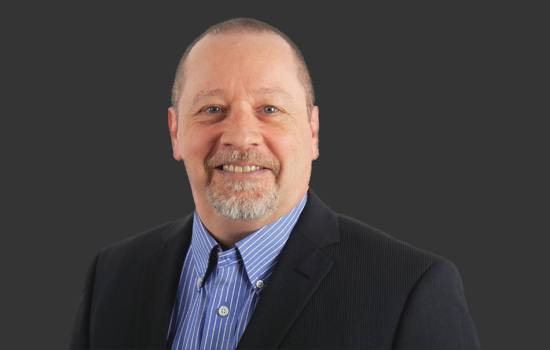 Safety is a production stoppage-reduction program and a philosophy to ensure that companies care about their most important asset, their people. It keeps cash-flow going: both for the employee and for the company. Cutting safety is like rolling the dice with revenue-generation. Safety is not a compliance program. 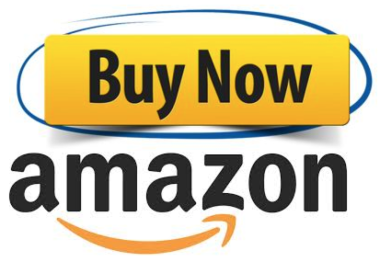 It is not an add-on. Safety is a corporate value. 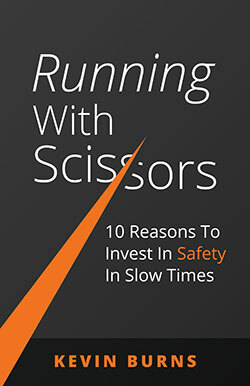 No company can ever sustain long-term success by Running With Scissors. Go Ahead. Give Me Attitude! 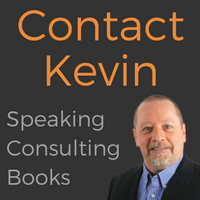 Kevin's seventh book. Discover the powerful impact "Attitude" has upon achievements and how an "attitude adjustment" can instigate lasting happiness, fulfillment and success. "Easy to read and packed with grounded concepts presented in Kevin's wise and playful style." Murray Fuhrer - Author of "Extreme Esteem"
The most valuable safety manager is the one who communicates the best.